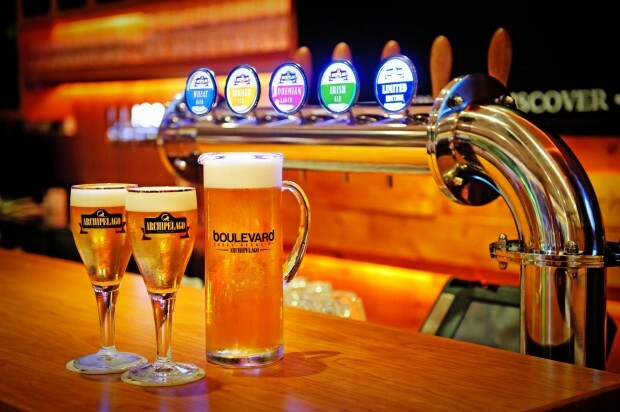 If you think that most of Singapore’s finest brews are imported, you are in for a surprise! We do have freshly brewed beers that do not come in canisters. 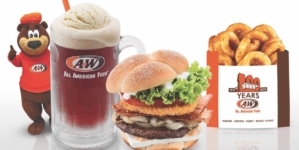 Adventurous and love to try out unique blends of freshly brewed beer? This post will be a great guide to sampling some of the finest local beers this land has to offer! Here’s our list of the top microbreweries in Singapore with the best local brewed beer in town. Cheers! One of my favourite drinking places, this microbrewery is housed in a historical building that is rich in military history and set in lush tranquility. 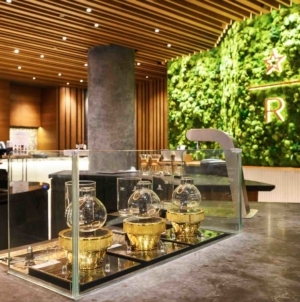 The restored barrack now serves some of the most intriguing brew in town such as the ever-popular spirulina-infused Monster Green Lager and RedDot Lime Wheat. 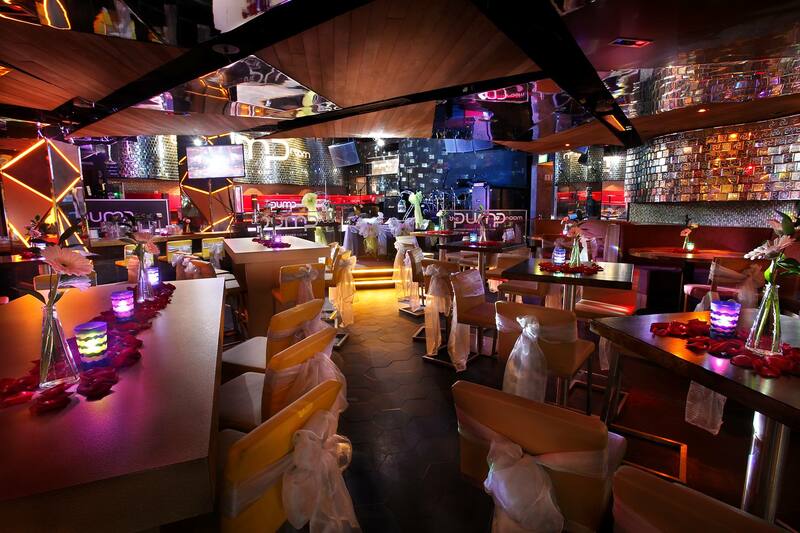 Occupying a prime spot in Clarke Quay, The Pump Room offers a microbrewery, bistro, a bar with a live band and lots of room to party. Come savour its beer while you get intoxicated by the rocking live music from its resident band Culture Shock. 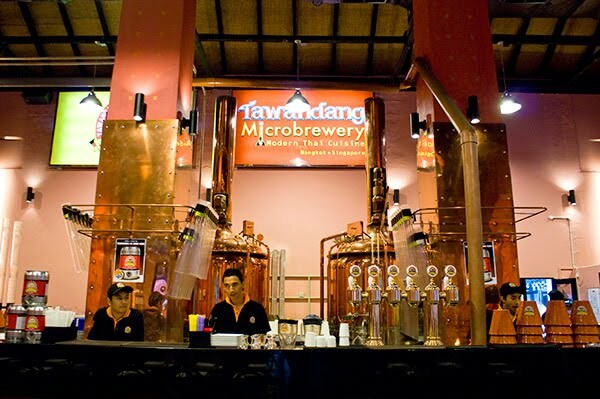 This microbrewery from Thailand serves more than just freshly brewed beer. 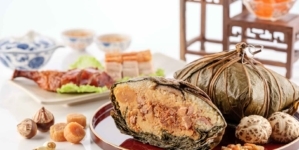 Indulge in crispy deep-fried pork knuckles and authentic Thai tom yam soup and wash them down with great performances from the resident Thai Band. It is not hard to understand why this microbrewery pride themselves as the Singapore’s only German Microbrewery & Restaurant. 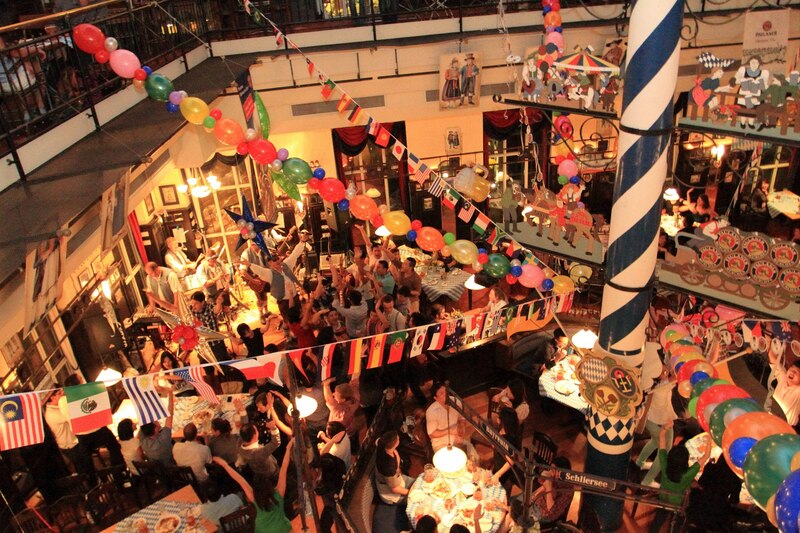 With themed interiors that transport you instantly back to Munich, they are particularly famed for their Oktoberfest celebrations. 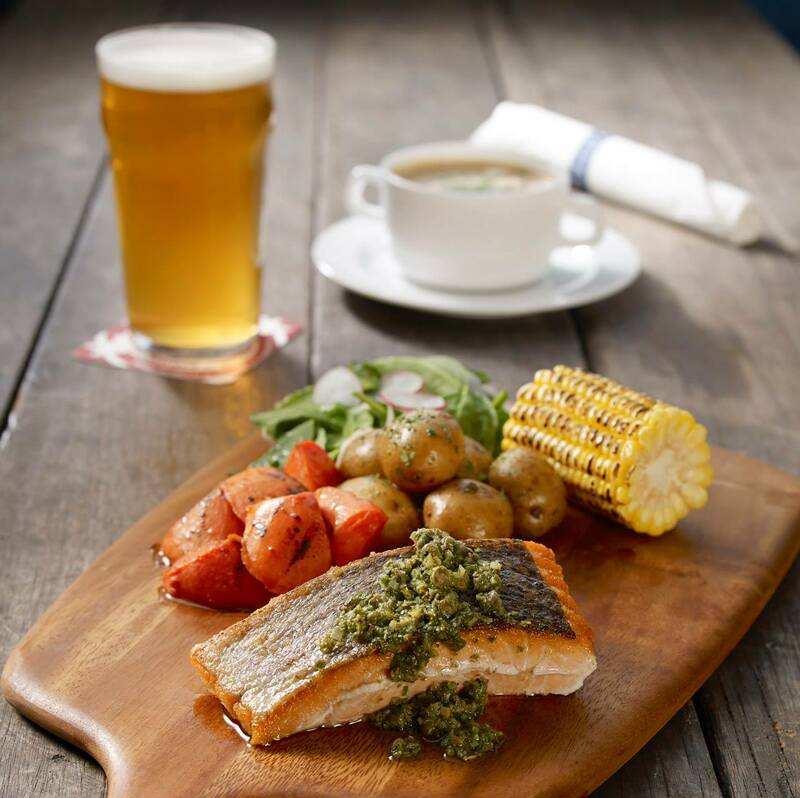 Founded in 1997, Brewerkz Restaurant & Microbrewery features high quality American-style food and a full range of premium beers handcrafted on-site from the 10 hl microbrewery attached to the restaurant. 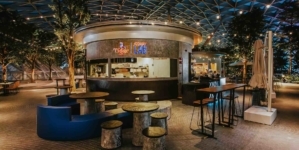 The World’s highest urban-craft brewery, Level 33 offers a night time glimpse into the heart of Singapore’s financial district alongside delicious locally brewed treats. 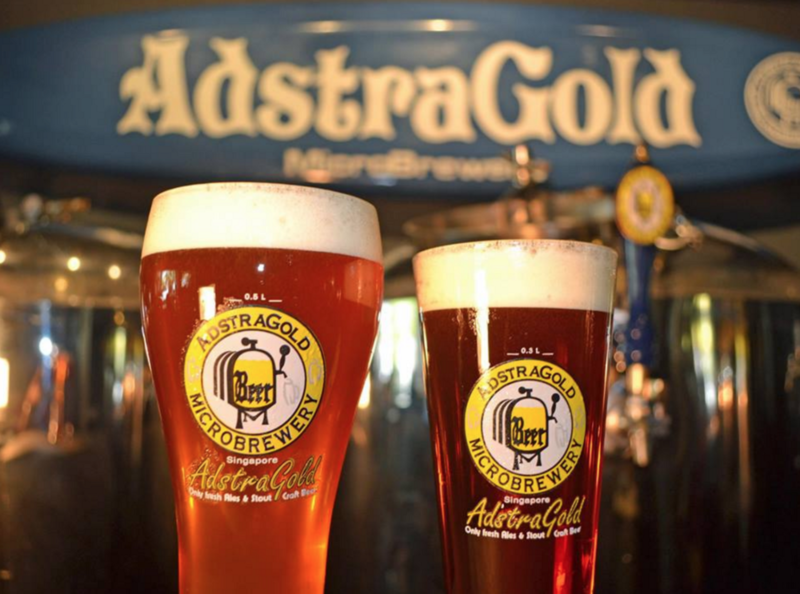 This family friendly microbrewery presents ten hand-crafted boutique ales and stouts including India Pale Ale, Golden Stout, Red Ale and Summer Wheat Beer. 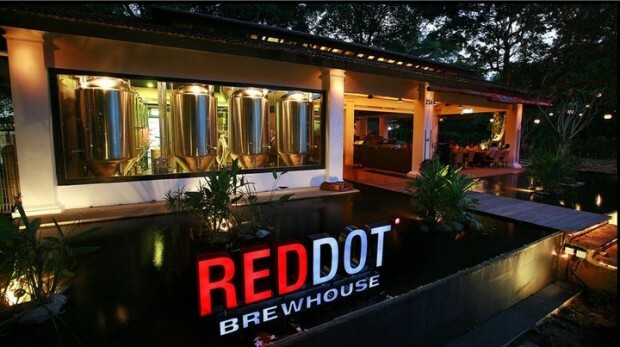 Their Red Ale ($7.90 for 300ml) was a bronze medalist at Beerfest Asia 2010 so it’s a must try! Unknown to many, Archipelago is actually Singapore’s first commercial brewery since 1931. You will be encouraged to appreciate the distinctions between its six signature ales which includes the dark, creamy Java and refreshing Straits Pale instead of the usual down-a-jug approach. Remember to share with us your personal favourite in the comments section below. 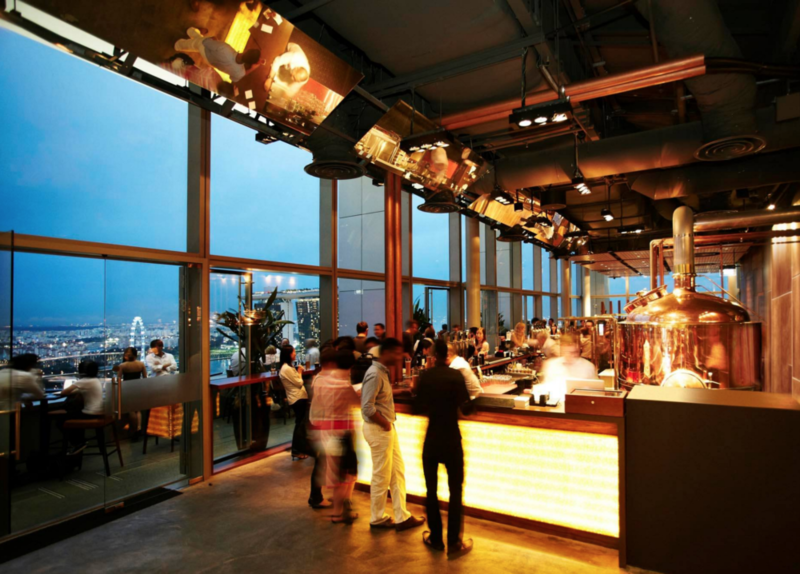 You may also like to check out the my post on Top 10 Bars With The Best View In Singapore.